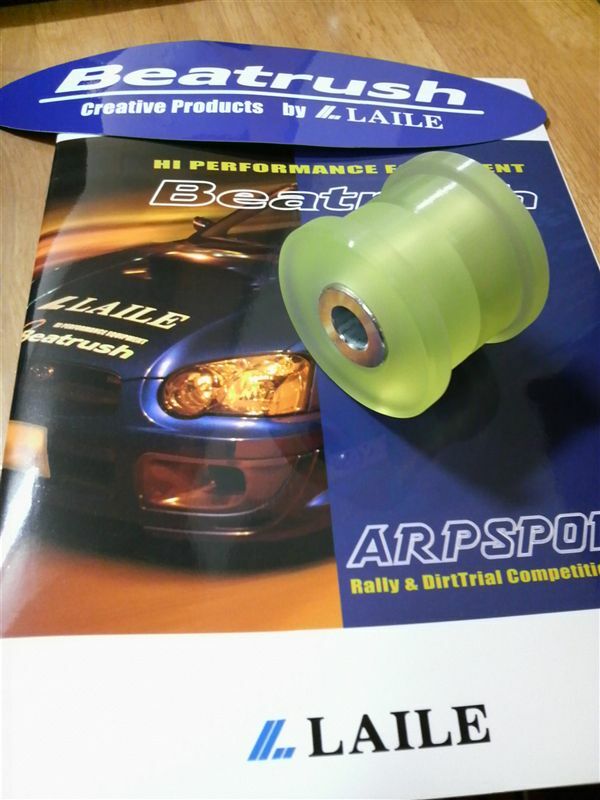 With year of experience in motor sports, Laile; which manufactures and operates Beatrush; has collected sufficient data information on the tracks of Japan to produce high quality and functional products. 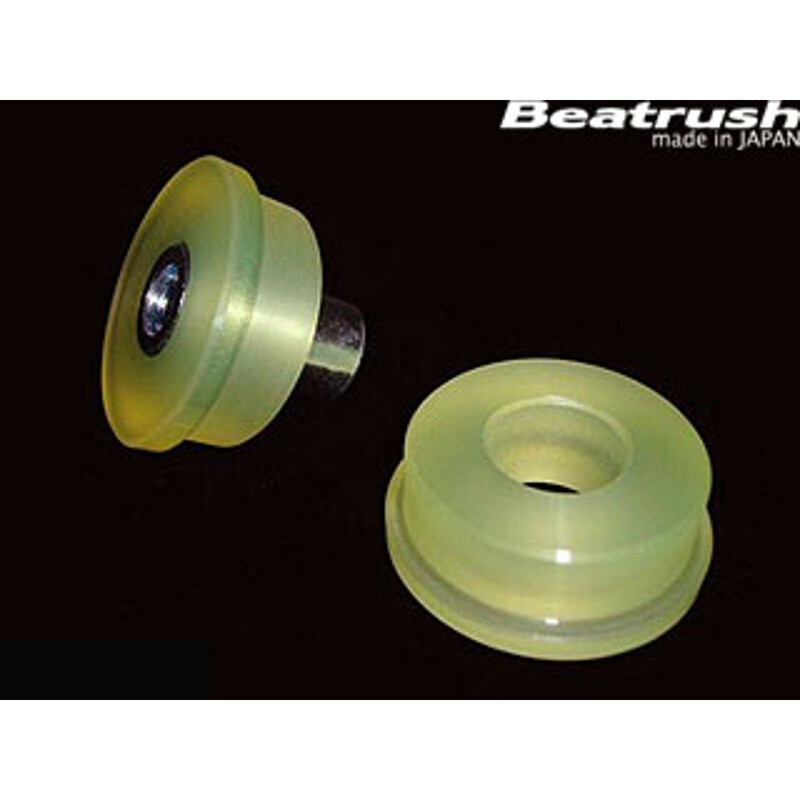 Located in Yokohama, Japan; Laile manufactures most of their product’s brands like Beatrush and Arpsports with their high precision machinery. All the unique products developed by Laile offers superior safety and plenty of pleasure both in track and the street, as well to look at. This change lever UPRATED HEAVY DUTY bush IMPROVES GEAR CHANGES. 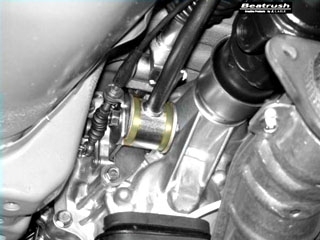 Please state your vehicle model and 5 or 6 speed during/after check out.